Brilliant! 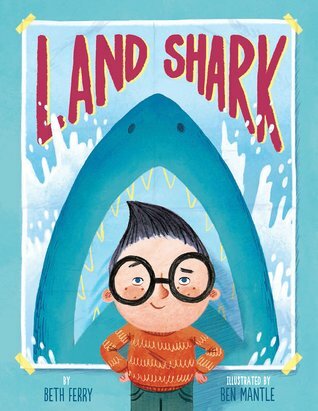 Lots of word play and art humor really increase the sharkiness of this story. In the realm of unusual pet stories this one is at the top of the food chain! 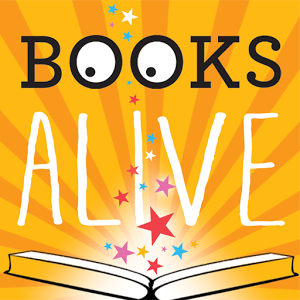 Your little ones will devour this book! 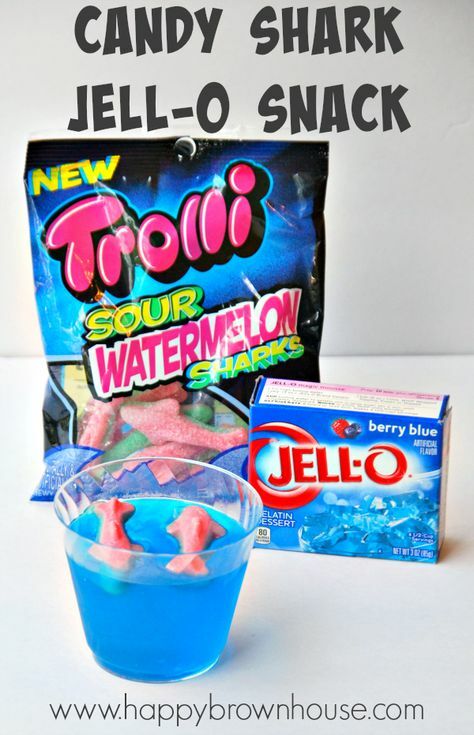 Be prepared for lots of shark requests after reading this one. Tissue paper art with shark silhouettes. 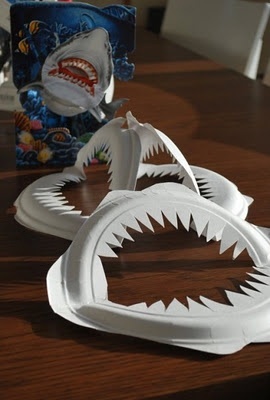 Heavy duty paper plate jaws. 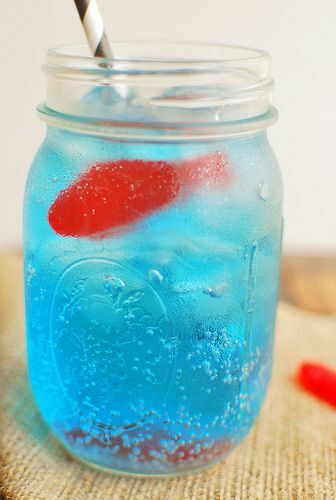 Blue punch or Gatorade with gummy shark fish.